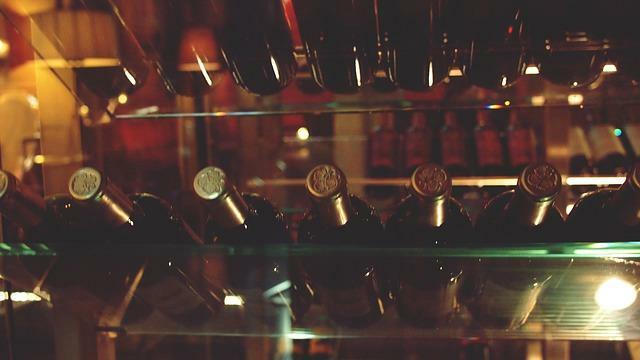 Vienna is the only capital city in the world that boasts its own wine appellation. About 700 hectares of Vienna’s surface is covered by vineyards, about 80 percent white and 20 percent red. There are some 400 individual vineyards in the city. 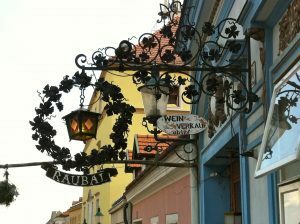 For many years, the region produced simple white wines for consumption in heurigen (local wine bars that serve meats, sausage and cheese). Today, Vienna is a quality wine producing region perhaps best known for its Gemischter Satz. 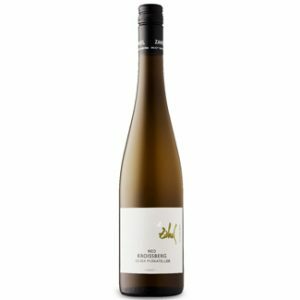 This is a white wine made from a field blend of up to 20 different varieties, including Gruner Veltliner and Riesling.